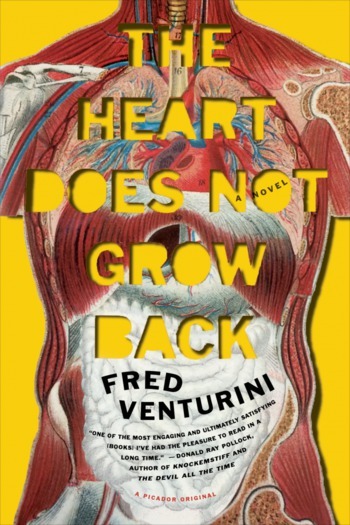 Fred Venturini was born in Patoka, Illinois. His short fiction has been published in the Booked Anthology, Noir at the Bar 2, and Surreal South '13. His story "Gasoline" is featured in Chuck Palahniuk's Burnt Tongues collection. He lives in Southern Illinois with his wife and daughter.